Our Chinese restaurant has so much to offer. Apart from having the best traditional Chinese food around, we also have excellent service, and an elegant dining atmosphere. 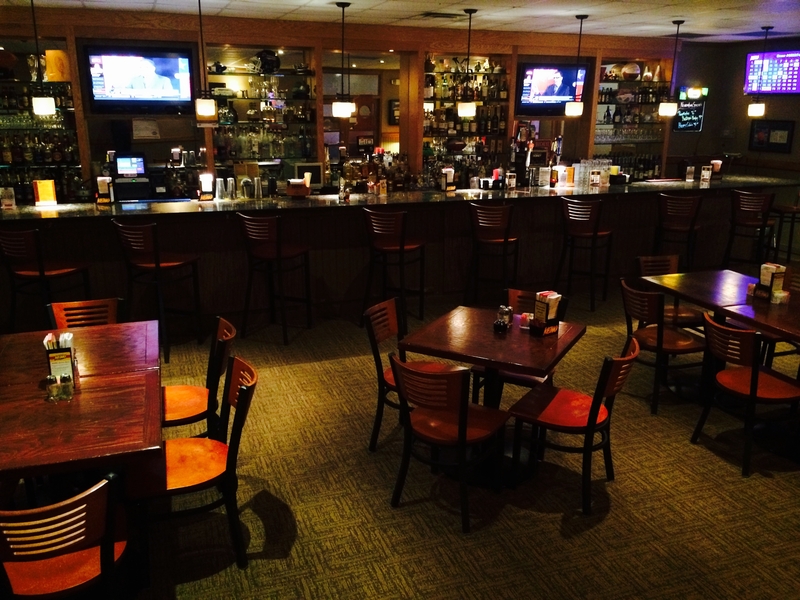 On Sunday's, you and your family can look forward to our buffet. 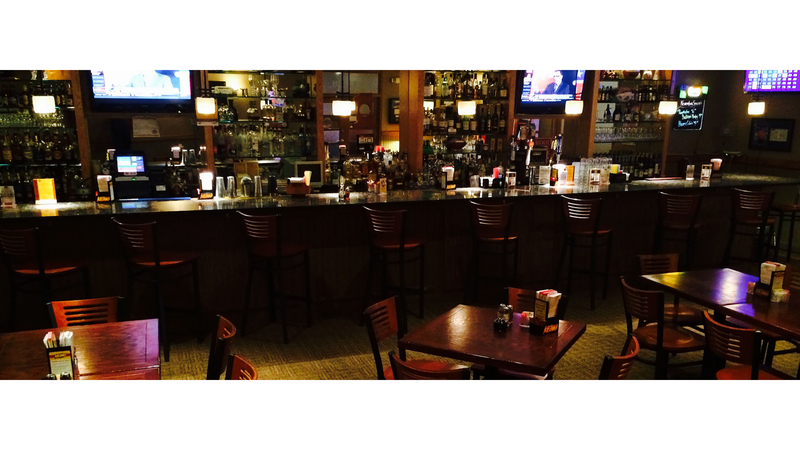 Do you have a party or event coming up? 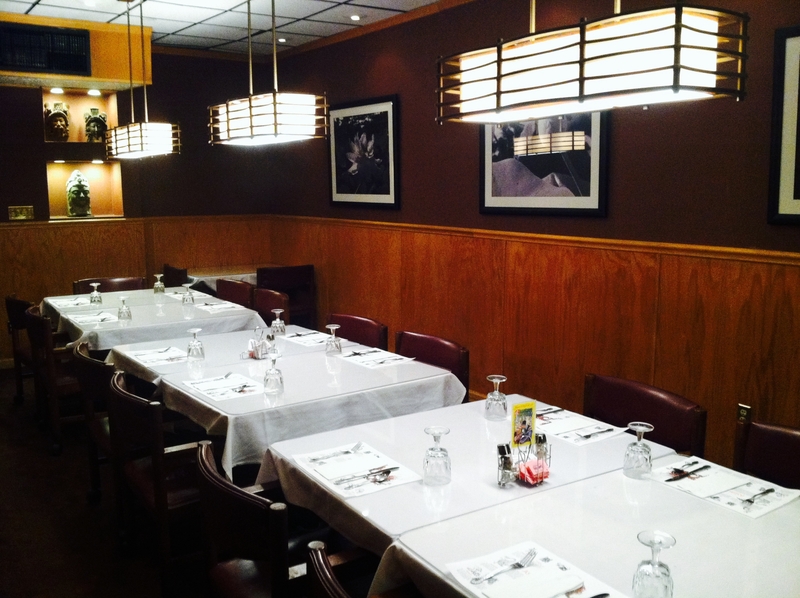 Our private banquet rooms are great for any gathering! 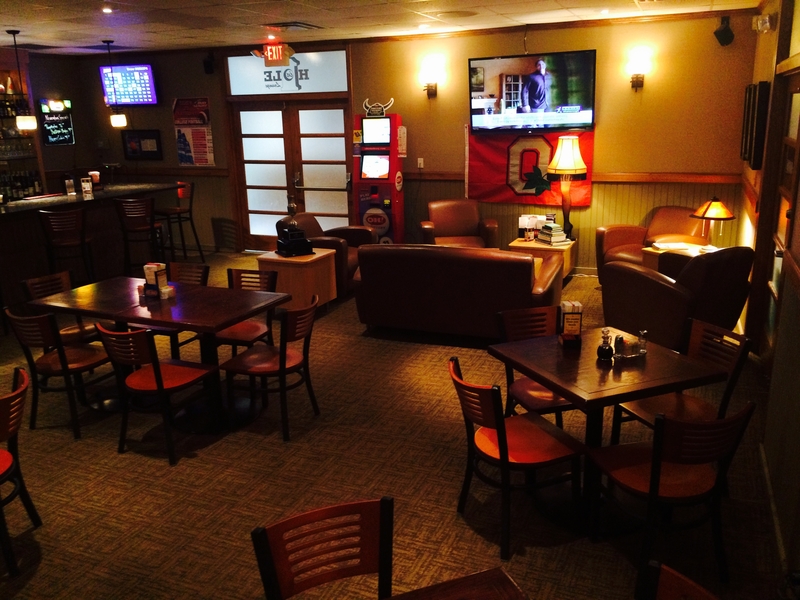 Check out our menu and stop in today! 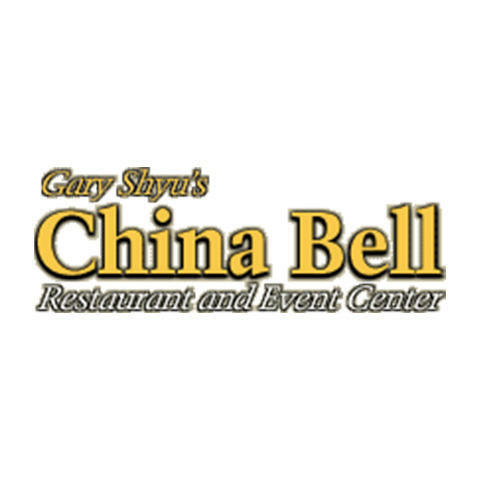 Currently there are no reviews for ' China Bell Restaurant '.